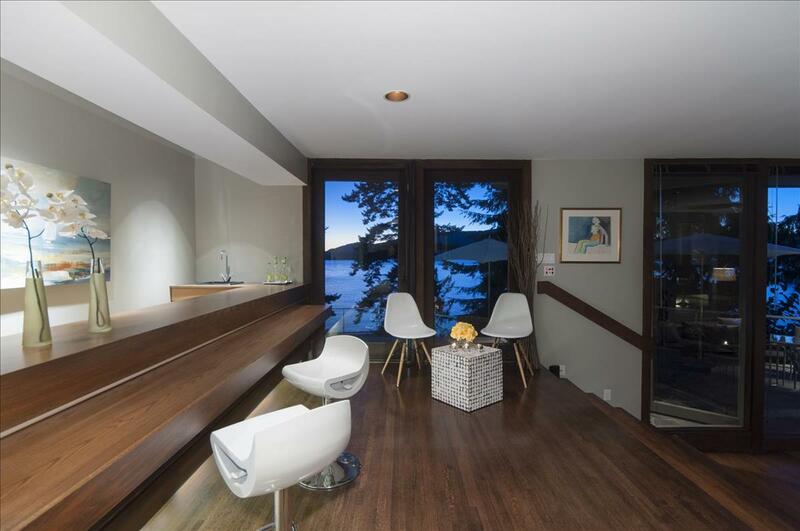 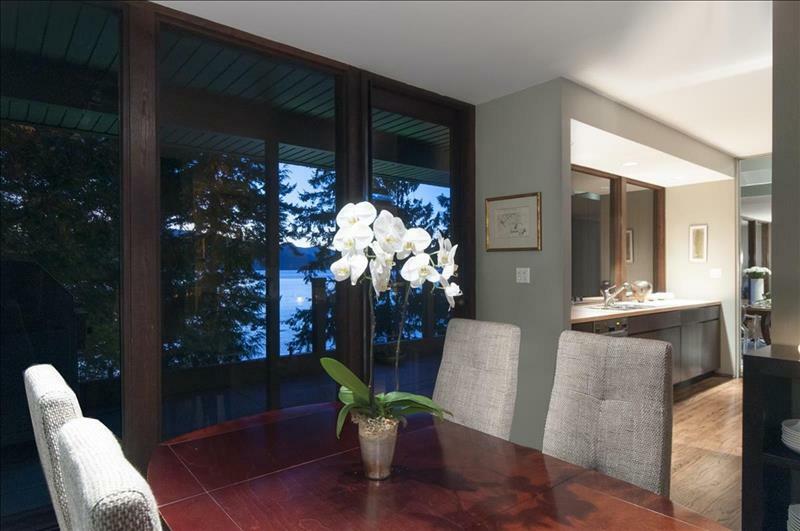 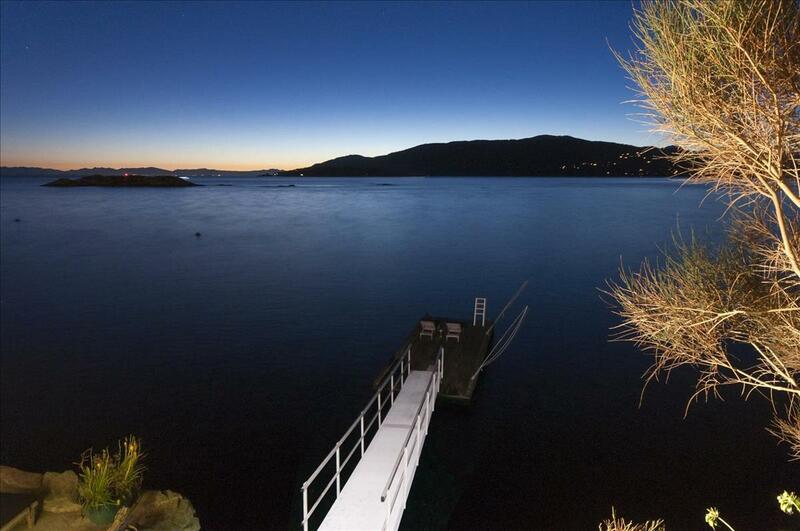 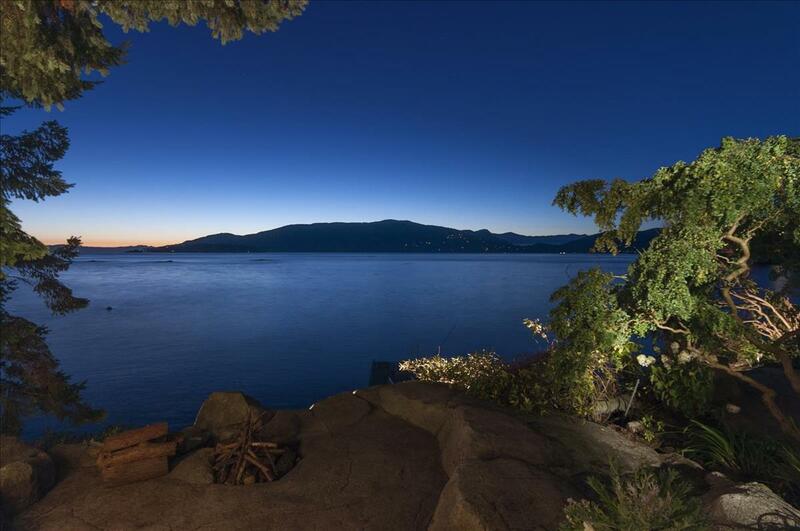 Located in one of West Vancouver's most sought after neighborhoods this Classic Post Modern waterfront residence sits majestically on a private oceanfront estate property enjoying unobstructed oceanfront views to Vancouver Island. 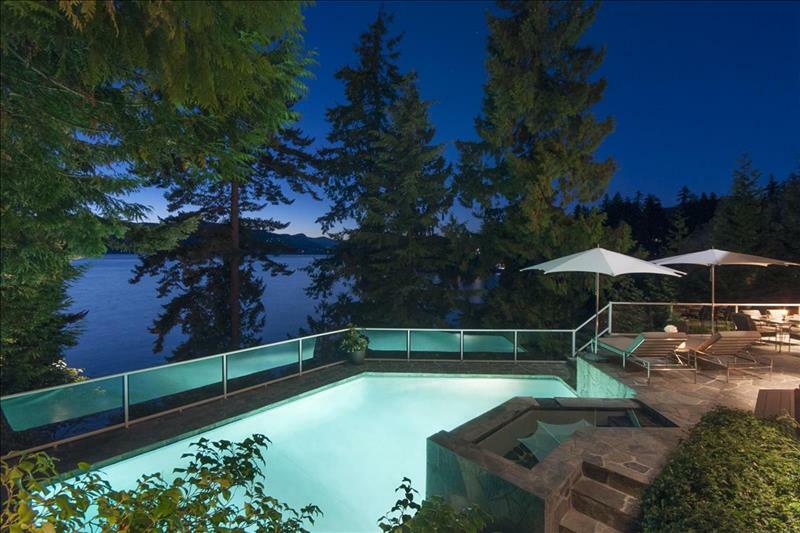 Designed by one of Vancouver's most renowned architects this custom designed, Classic Modern inspired residence provides an example of the ultimate oceanfront lifestyle on this most coveted street of luxury waterfront estate properties. 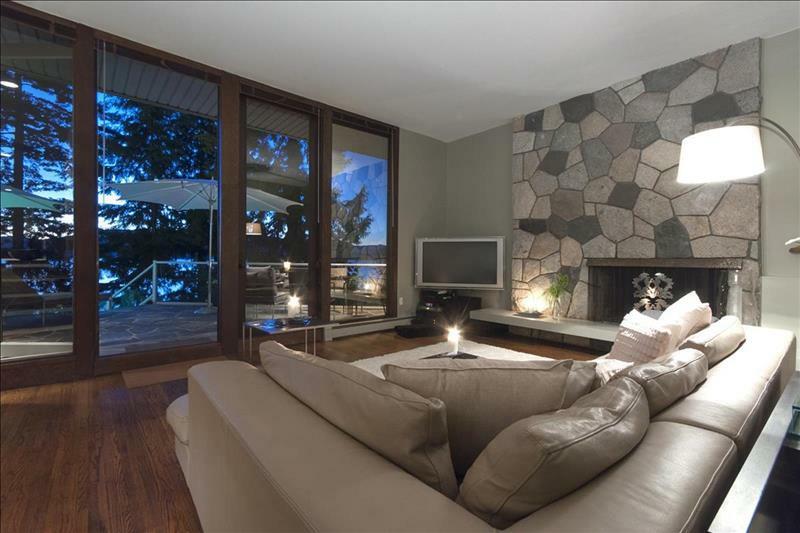 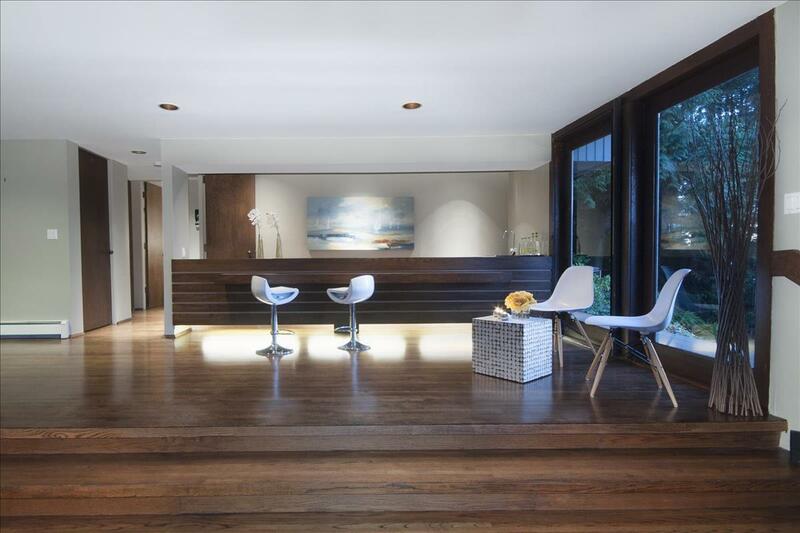 Exceptional quality and design create a luxurious four bedroom, four and two half bathroom family residence. 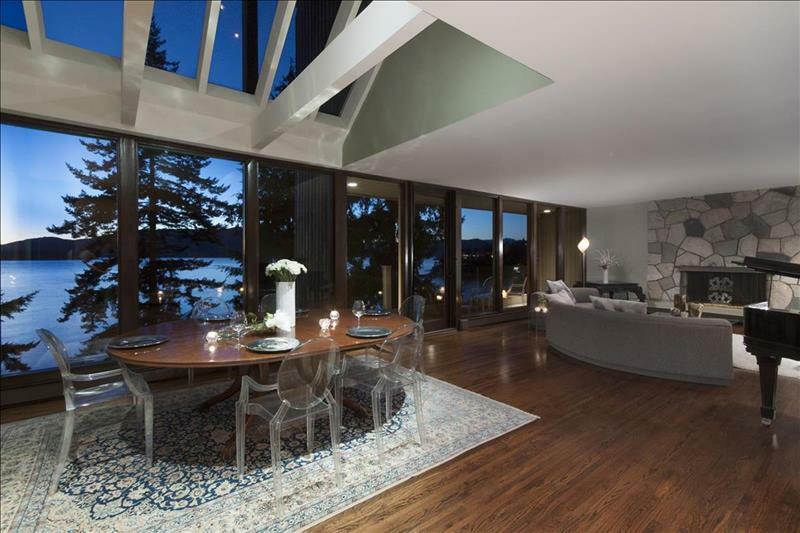 Large principal rooms provide a dramatic indoor outdoor lifestyle like no other with high vaulted ceilings, floor to ceiling windows, private walk out view side terraces and beautiful hardwood floors. 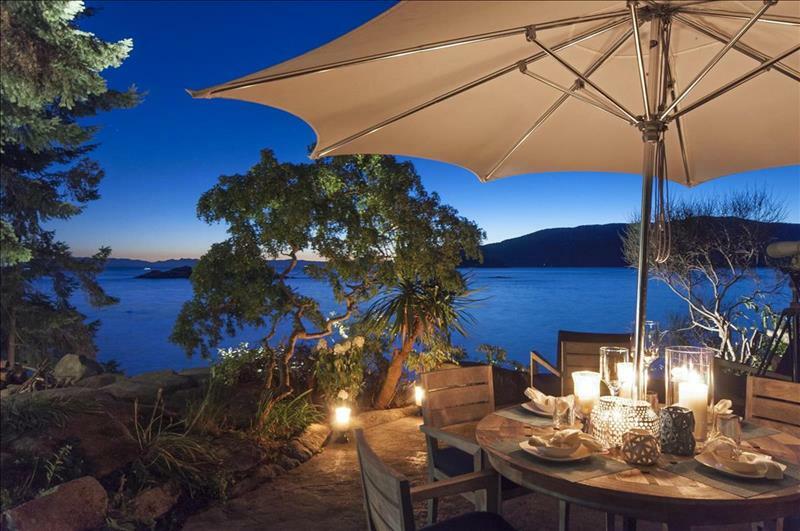 Many features include an entertainment size Kitchen's, daily Eating area with walk out BBQ terrace situated overlooking the water views..